February 28th 2019 - Duncan Mills to Coyote dam rains have swelled the lower river to near ﬂood stage. But the river was dropping into shape late last week and ﬁshing should be good from now through March as long as the river remains ﬁshable. The Russian River is located in Sonoma and Mendocino counties and is accessible from highways 1, 101, 12 and 116. Easiest drive is from 101 to Highway 116 which leads to the lower river. 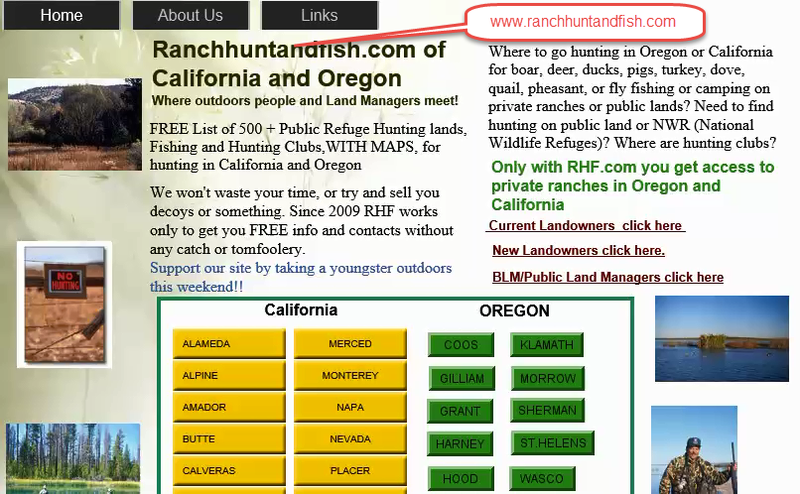 Species: Winter steelhead, Chinook and silver salmon, smallmouth bass, shad, catﬁsh. striped bass, sturgeon. Camping: Overnight camping and RV hook-ups are available at the Casini Ranch at Duncan Mills; Western Sonoma County, 707-869-9009. New Fishing Lodge on the River in Geyserville!! The Russian steelies are coming this ﬁshery, but American anglers are tossing Spin-N-Glos and battling bright winter winter steelhead from Duncan Mills all the way up to Ukiah! Still, the Russian River is no Eel. In fact, many local anglers who live in the Santa Rosa area often bypass the Russian and keep driving north to the famed Eel . But the Russian River is starting to regain some of its respect it lost after Coyote Dam was built in I957, thanks largely to a successful hatchery program up on Dry Creek. gets about 3000 to 5000 ﬁsh that return each winter. There are some native spawners, but very few. That’s because Coyote Dam north of Ukiah wiped out hundreds of miles of prime spawning waters and the fishery has never been able to fully recover. Many anglers are reporting fair to good catches of steelhead in the 10 to l8~pound weight class all the way up to Cloverdale. Heavy rains hampered ﬁshing success early on, but anglers have been catching ﬁsh 8 to 10 pounds at Sulphur Creek off and on for about two weeks now. Most anglers cast and drift gear from the banks with fair to good results, but access is limited. That’s why many Russian River anglers own a McKenzie River-type driftboat. They can ﬂoat the entire river and not have to deal with unfriendly property owners. A popular drift in the upper section of the river is from Asti to down to Geyersville. It‘s about a 7- to 9-mile stretch — a good full-day drift — and ﬁshermen have a pretty fair chance of pulling out some nice ﬁsh. Most boaters pull plugs like Wee Warts and Hot Shots, but anglers who like to cast Spin-N-Glos, Okics and Corkies with small pieces of roe will usually hook more ﬁsh. The lower river offers anglers the best winter steelhead water, and fishing is best from Duncan Mills to Hacienda. Our fishing map has detailed these holes so you can easily identify them. Angling is pretty tough on the Russian, but if you ﬁsh with the right gear and concentrate in these lower-river holes, chances of coming home with a ﬁsh are excellent! When the river is low and clear, deﬁnitely ﬁsh the lower reaches. 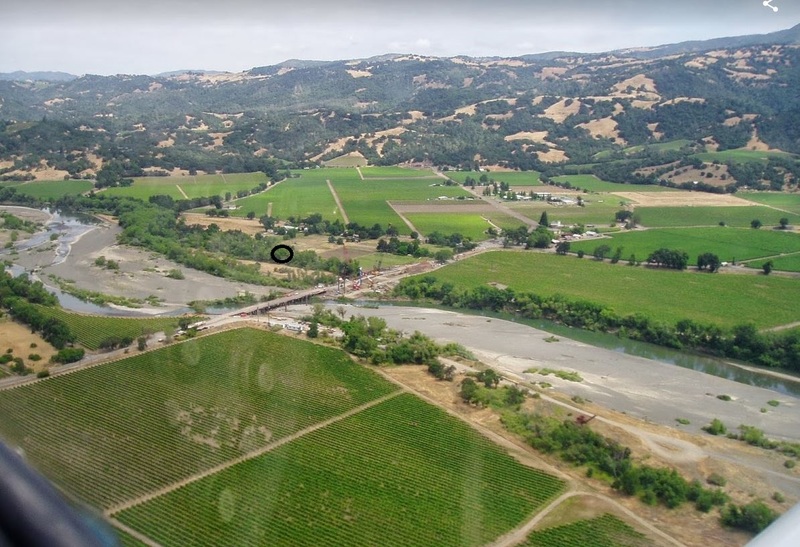 One of the top holes down there is Brown’s Pool, according to sources at King’s Sport Shop in Guernevillc (707-869-2156). Austin Pool and Reins Beach are good steelhead producers as well. Upriver, anglers will ﬁnd good access and some pretty good steelhead water to Hacienda. There's public launches at Hacienda, Guerneville and Monte Rio so boaters can use this section of the river to their liking. Bank anglers can drive along Highway 116, park and walk down to the river. Be sure you don’t trespass, though, because much of this lower stretch is privately owned. One secret: Anglers can park their vehicles off the main road at Korbel and walk down to the river. The best place to catch a steelhead on the entire river is at the mouth of Dry Creek. Most all of the steelhead in the Russian River are hatchery-raised ﬁsh and most all of those were reared at the Warm Springs Hatchery at Dry Creek. Most of the steelhead smolts — or yearling steel- head — are raised and released in Dry Creek, but some are planted in Sulphur Creek. The baby steelhead swim out to the Paciﬁc Ocean in the late spring and summer where they eat and grow to adult size for three to four years. When it's time to spawn, they gather at the mouth of the river and move upstream every January in search of their native place of birth. Since most of them were born at the hatchery, most of them are returning there as adults. Dry Creek itself is closed to ﬁshing, but anglers can — and should ﬁsh at the mouth. Steelhead often gather at the mouth before heading upstream to spawn. So if you want to catch a ﬁsh, then drift gear at the mouth of Dry Creek. If you're looking for solitude, then go somewhere else because it's a rare occasion when anglers aren’t ﬁshing shoulder to shoulder there. Check Brown’s Pool. Park off Highway II6 and hike down to the river. This is an excellent drift for steelhead. 'Austin Pool. Fish the mouth of Austin Creek where fresh winter steelhead will gather. Korbel Winery. Park near on Highway 116 and walk down to river. And finally, the Mouth of Sulphur Creek. This is probably the best spot to catch a winter steelhead above Healdsburg. 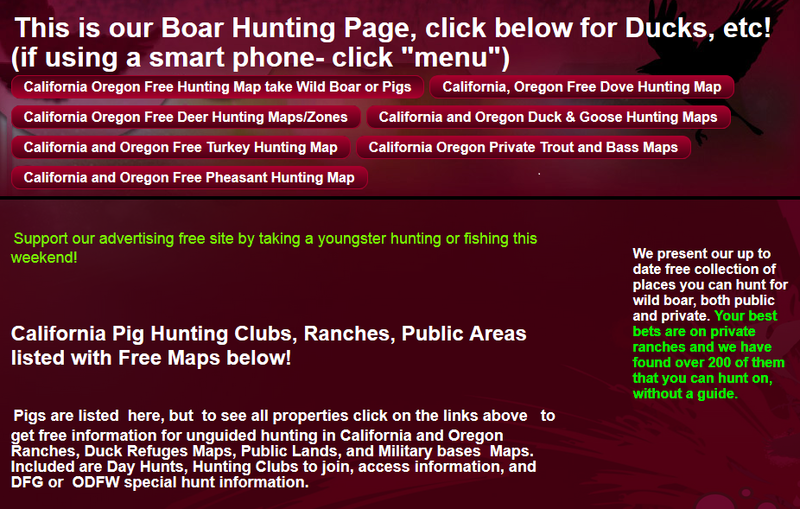 Click on a county for a listing of public land and contact info for Hunting Clubs/Ranches, and many more Maps!